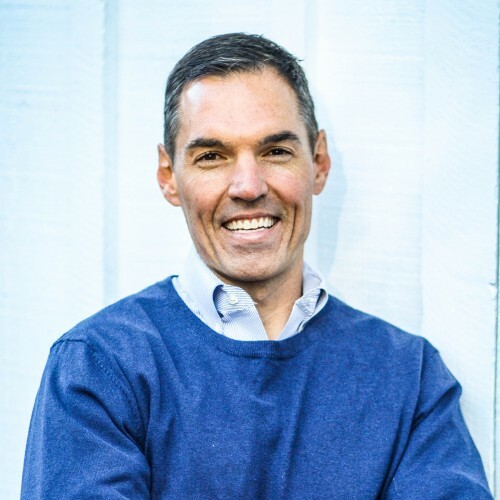 As a top advisor, author and speaker, Todd Garretson possesses a lifelong passion for unlocking dormant growth potential in people and organizations. Todd provides business advisory services for a myriad of family-owned, privately-held and publicly-held organizations (including with YPO, EO and private equity portfolio organizations) in the areas of strategic growth and high performance culture development. Todd's advisory work with executives, leaders and teams spans a number of industries, including: retail, hospitality, restaurant, healthcare, food and beverage, consumer goods, manufacturing, distribution, construction, and utilities. As part of the world-renowned, Georgia-based, Cox Family Enterprise Center™ at Kennesaw State University, Todd also serves on a multi-disciplinary team of family enterprise educators and professionals. A growth strategist at heart, Todd specializes in projects featuring: strategy and organizational design, strategic innovation and planning, results and performance management, leadership and team development, management succession, as well as both customer and employee engagement. In addition to his work as an advisor, Todd has developed an end-to-end, strategy and results management system called ACCELERATE™, featuring unique business planning, performance management and train-the-trainer tools for businesses. He's also authored and facilitates an innovative coaching training program, entitled CO-ACH-IEVE™, which provides leaders and managers with a 5-step process and framework for coaching people towards stronger goal achievement. Todd is featured in leading publications, including, CEO.com, SmartBrief, the Axial Financial Forum and many others. His recent book, Good To Grow: Reorienting Your Business for Unstoppable Growth provides business leaders a roadmap for choosing, mapping and executing their organizational growth strategy. You can find Todd at the intersection of the architect and the builder - with the unique skill to both envision it and make it come to life. Todd is available for speaking engagements to all size audiences, strategy retreats, guest writing and various board and advisory assignments. While growth is a top-of-mind priority for businesses across all industries, leaders are plagued with a lack of confidence and uncertainty in choosing, organizing, and executing the right strategies. If this describes you or your organization, rest assured—you're not alone! Over 80% of organizations share the same frustrations. Finally, there is a way to get unstuck. Join strategy advisor Todd Garretson as he unlocks two decades’ worth of first-hand experience working with family-held and publicly-traded organizations. Through a series of thoughtful growth clippings and inspirational insights, Good to Grow has the power to help you finally explode through the toughest plateaus en route to your full potential. With mini-surprises and unexpected nuggets on every page, your next big idea is waiting to be discovered. So, what are you waiting for? Ready, set, grow! Find out more about Todd Garretson at http://www.circlemakers.co.